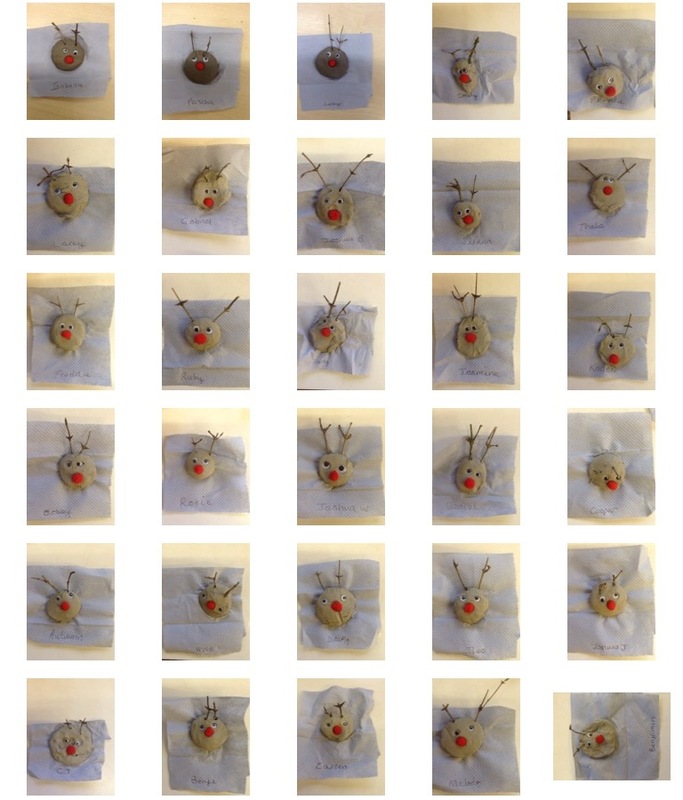 Look at the children’s fabulous reindeer they made during the finger gym challenge this week. They had to mould and squash the clay, add two eyes, one red nose and two twiggy antlers! We think they did such a good job , we hope they like their new homes. This entry was posted in Reception, School. Bookmark the permalink.